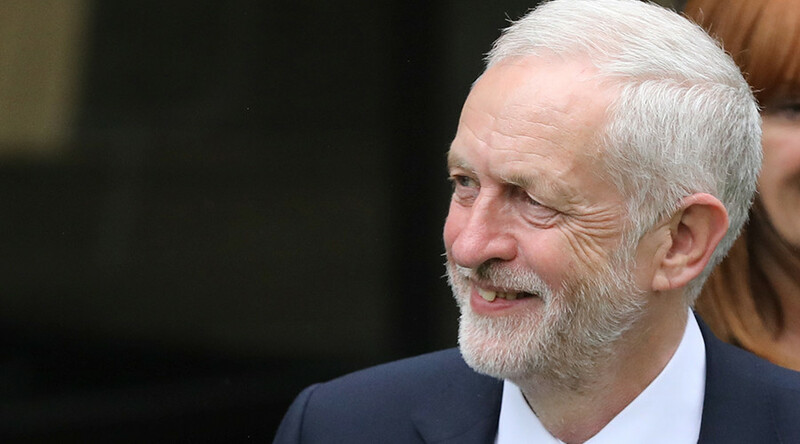 Labour leader Jeremy Corbyn is now a more popular choice for prime minister than the Conservative leader Theresa May, according to a recent poll. According to YouGov pollsters, 35 percent of those asked “who would make best prime minister” opted for Corbyn. PM May lagged a point behind at 34 percent. A third of respondents were not sure. May has been under extreme pressure from the opposition and her own backbenchers to improve her performance after her disastrous result in the snap election. 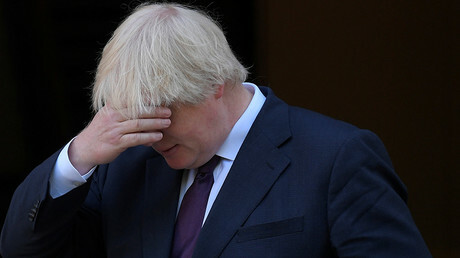 The electoral gamble, aimed at strengthening the government’s hand, left the Tories without a majority in the House of Commons. She was reportedly given 10 days to “shape up” or step down. In the week ahead of Election Day (June 5 to June 7), a similar poll on who would make the best PM put May ahead on 43 percent. Corbyn fared at 32 percent. May’s response to the Grenfell Tower disaster is believed to be partly at fault for the fall in support, as the PM failed to meet victims on the day following the blaze. She was heckled while attempting to exit a response center where she eventually met Grenfell families, away from the prying eyes of the press. The socialist has become a kind of cultural icon, too, often followed with chants of “oh Jeremy Corbyn” to the tune of the White Stripes’ Seven Nation Army. Corbyn, who will be speaking at Glastonbury this weekend, is believed to be the most sought after act. His address on the Pyramid stage has reportedly overshadowed the attendance of international pop stars Katy Perry and Ed Sheeran, also playing on the main stage.